Founded in 2004, Green Computers span off from Control Data Systems (CDS), one of the most successful IT companies in Romania. We are thus sharing a tradition of introducing new solutions onto the Romanian market. CDS had a three banks portfolio and has been the first company to have developed and implemented new services such as “the first real time banking software”, the smart card system or the internet banking programs in Romania. During the last seven years we engaged on a growth trend in IT&C areas such as strategic solutions, programming and software development services or hardware consultancy. 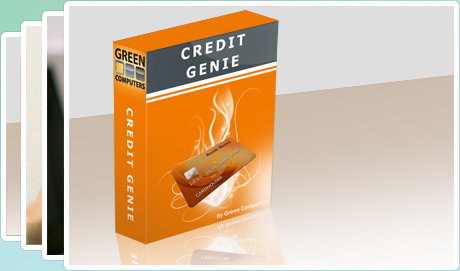 Along with developing and implementing our powerful brands (Financial Ginie, Credit Genie and Travel Genie), we provide customized solutions on both desktop and web architecture. We capitalized on our experience with software solutions and we provided our partners with a range of flexible tools in customer support, marketing, sales and services. In the long run, we are set to make from innovation and client oriented attitude our corporate identity. Green Computers is ISO 9001 certified by Germanischer Lloyd and is an active member of the Romanian Association for Electronic and Software Industry (ARIES). It's also a Microsoft Certified Partner, Computer Associates & InterSystems, as well as Honeywell and Siemens Authorized Partner. In order to meet our clients’ needs and cover new IT&C market areas, we launched in 2006 two new services: VoIP and Building Management System. Our activity is structured on three main divisions: Software, Call Centers and Building Management Systems. Our software division is specialized in desktop and web software solutions on the Microsoft .NET platform. We use the latest technologies available on the market in order to deliver performant solutions, having a considerable experience in managing large volumes of data. We can supply integrated solutions: software/hardware consultancy, programming, implementation, support and maintenance. Through the implementation of RUP (Rational Unified Process), we guarantee maximum performance in minimum time. Whether internal or outsourced, Call Center activities are gaining momentum as a permanent channel of communication between companies and their customers. Making the most of strategic marketing tools, Call Centers improve customer relationship management, raise customer satisfaction and retention rates and consequently entail extended customer portfolios and wider profit margins. 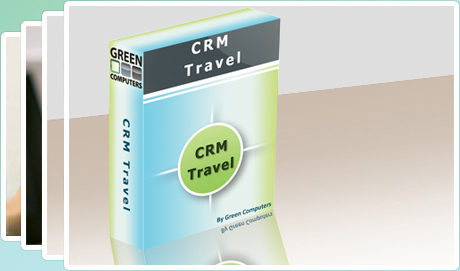 This is where Green Computers comes forth with a team of professionals and customized CRM solution to boost the value of your business. The immediate result is a strengthened corporate image and a higher profile in terms of customer orientation. Our recipe includes the latest technology, highly trained personnel and tools to accurately measure the effects of our solutions. Today, businesses of all sizes face an increasing paradox. Demands are up. Budgets are flat. Neither reality is going away soon. The only feasible way to succeed is to invest wisely in areas that deliver a positive and rapid ROI(Return on Investment). IP telephony has proven to be a wise decision for many companies. Green Computers IP telephony solutions allow you to integrate both your voice and data networks securely and cost-effectively. These solutions not only simplify your business communications, but also build a framework that will allow you to easily add additional applications over time. VoIP solutions from Green Computers can save you up to 66% over other leading vendors. 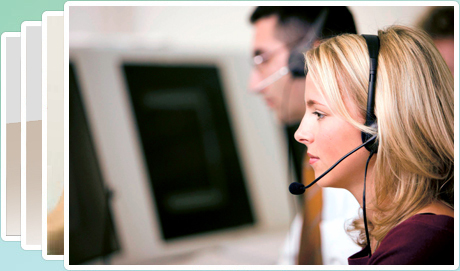 Due to its proven experience, Green Computers is able to provide a call center entirely equipped, with trained personnel and ready to operate according with the BOT (build, operate and transfer method). Building Intelligence is an advanced stage of labor or services space equipped with the latest technologies in architecture, automation, security and safety systems, computing, communications and embedded systems. Degree of increasingly higher complexity of the function of new buildings has led to increasing complexity and number of equipment systems and embedded control systems and control. Keeping them under supervision and leadership requires a human effort ever higher. Control and surveillance systems are integrated and centralized targeting a single system called the Building Management System (Building Management System), it reduces the effort required to lead to increasing leadership and operational buildings. 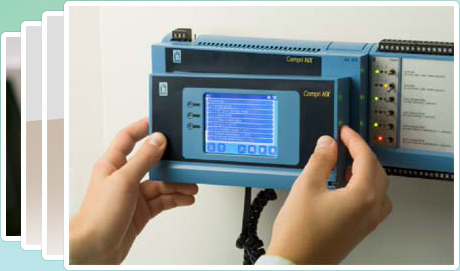 Computer Aided Control and supervision of resources such as air conditioning system, power system, control lighting common areas, exterior lighting control, automation. Key benefits are made to reduce the importance of human resource consumption and energy. A significant number of other systems can be integrated, such as access control systems in the hotel and parking, sound systems, video surveillance systems and internal perimeter, burglary systems, fire detection and suppression systems, telephone systems, media systems.